Congratulations to all our Easter Egg winners. Thank you to team office, Mr Gretton, Mrs Robinson and Mrs Gillard for organising our Easter Egg Raffle again this year. The raffle raised an amazing £175. 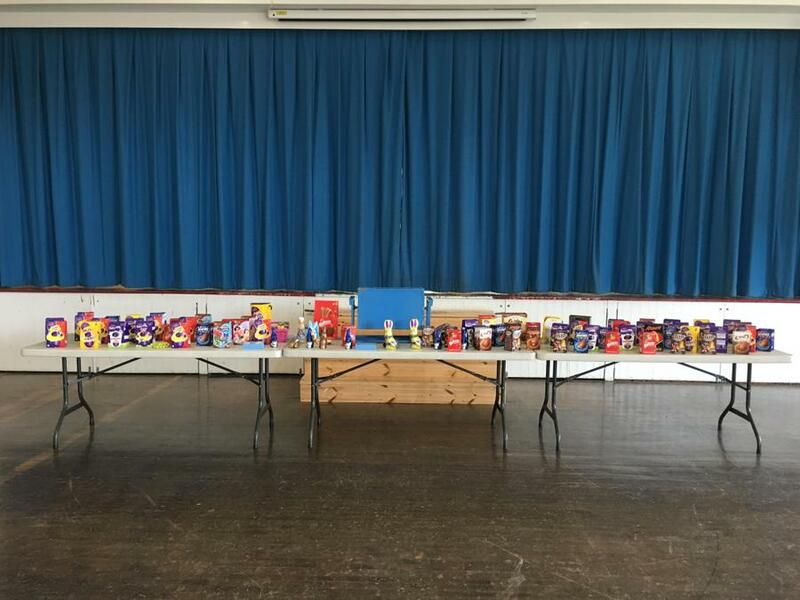 Thank you to all who supported us either by donating the Easter Eggs or just by buying the raffle tickets.